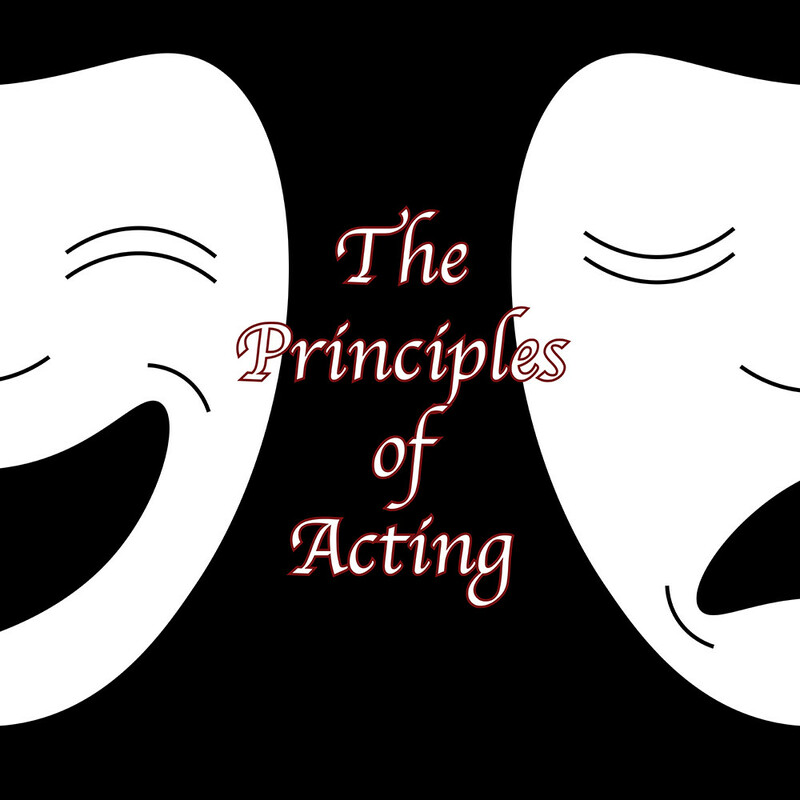 This semester we will be working on both contemporary and classical pieces and continuing our journey of the principles and foundations of acting. MTA resident acting coach Deborah Mathews will teach how to become more present in your characters wants and needs. We will work on finding and discovering the “Who,” “What,” “Why,” and “Where” of your character. You can bring in your own pieces to work on or the instructor will provide them for you. Open to students ages 12 -18. All ability levels are welcome, in this safe and nurturing acting class. If younger, you must get teacher approval. If the class is full, please contact MTA to be added to a waitlist. There are (11) classes in total. Classes are on Saturdays from 2:00 – 5:00pm – beginning Saturday, March 2nd, 2019 and concluding on Saturday, May 18th. Please fill in the below information and press submit. This info is mandatory and will be used for your registration and communication. There are multiple pages in this form. After all info has been filled in and submitted, you can proceed towards payment. Thank You!